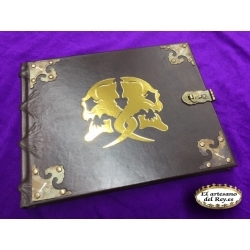 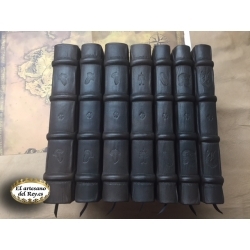 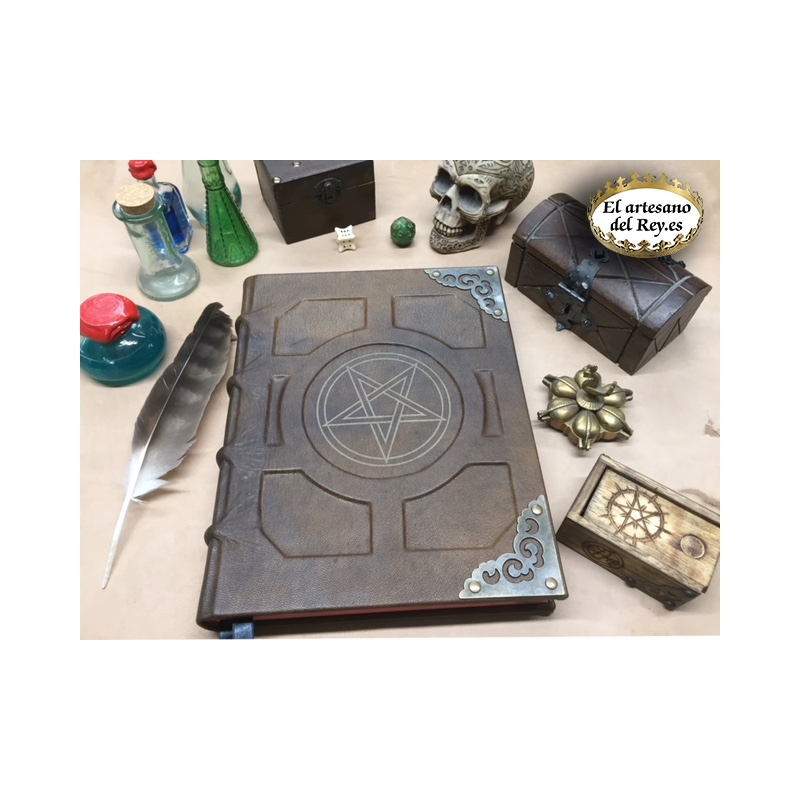 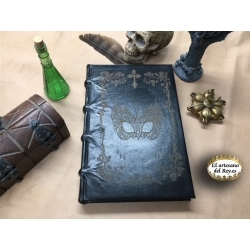 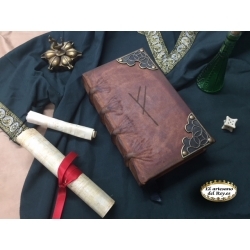 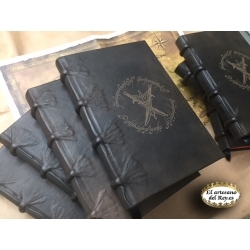 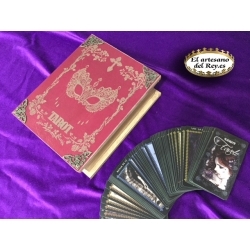 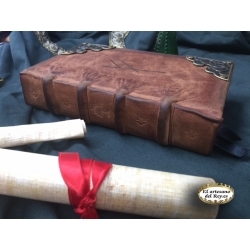 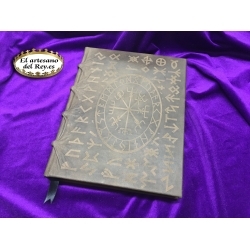 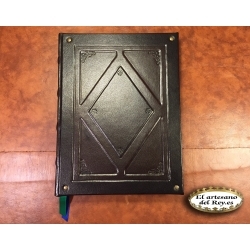 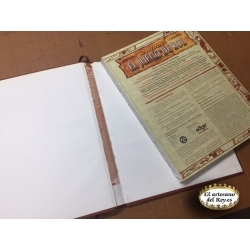 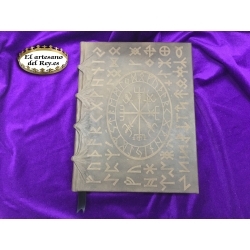 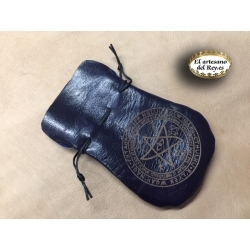 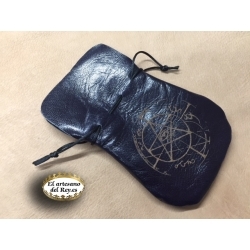 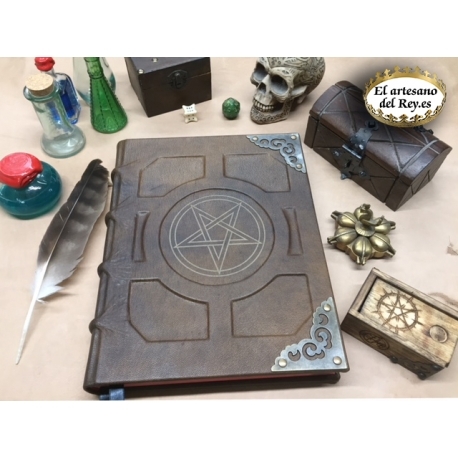 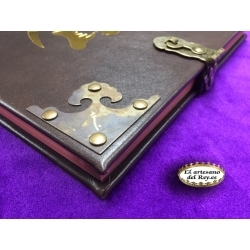 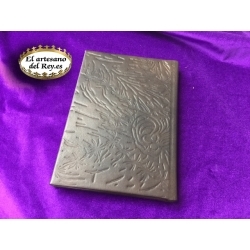 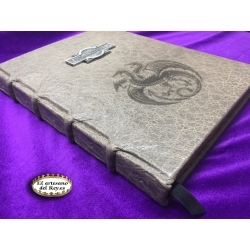 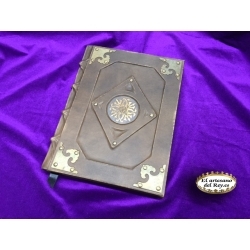 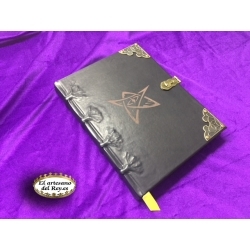 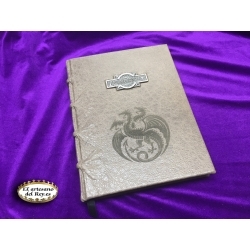 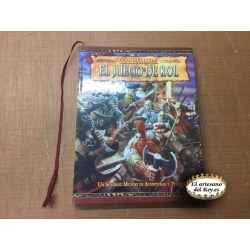 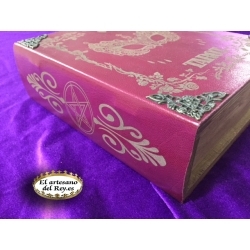 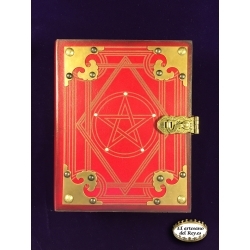 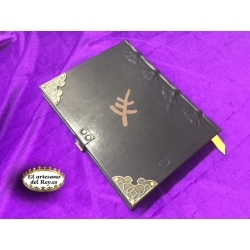 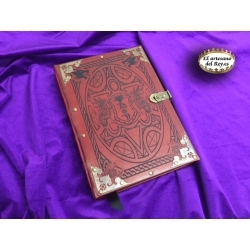 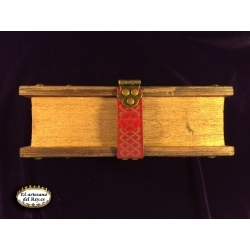 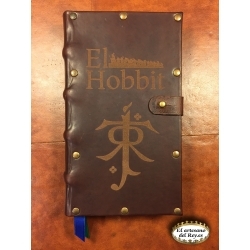 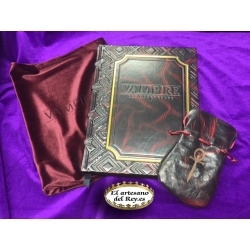 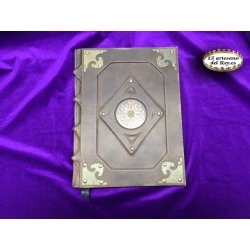 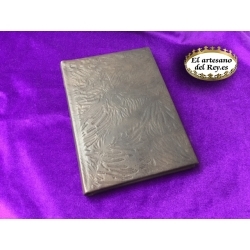 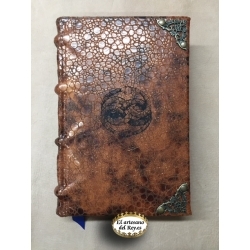 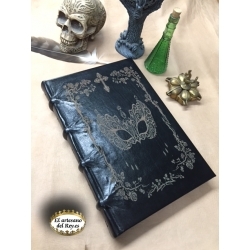 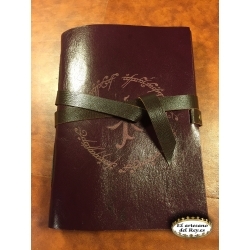 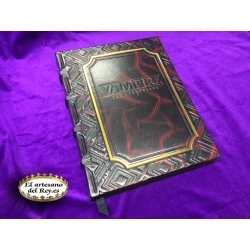 I have little to say about this impressive book that can not be seen with the naked eye, bound in leather and with the oversized cover, in the center a pentagram and in the metal corners to protect it. 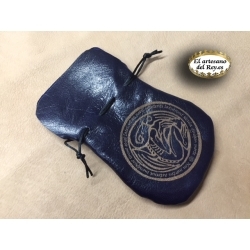 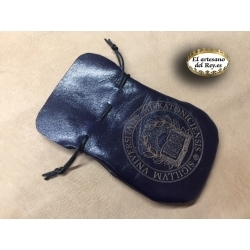 - Customized velvet protection bag with engraved logo. 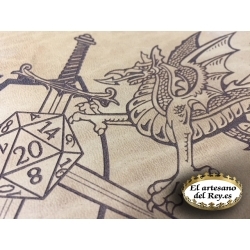 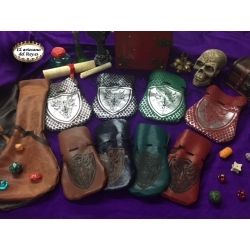 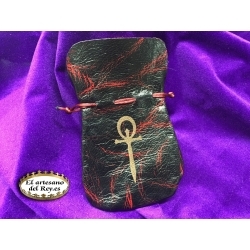 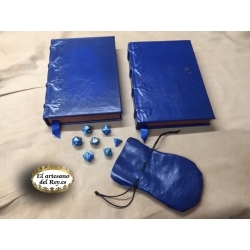 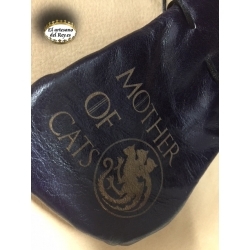 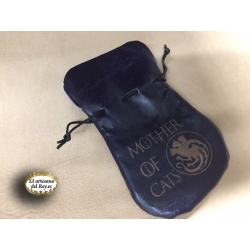 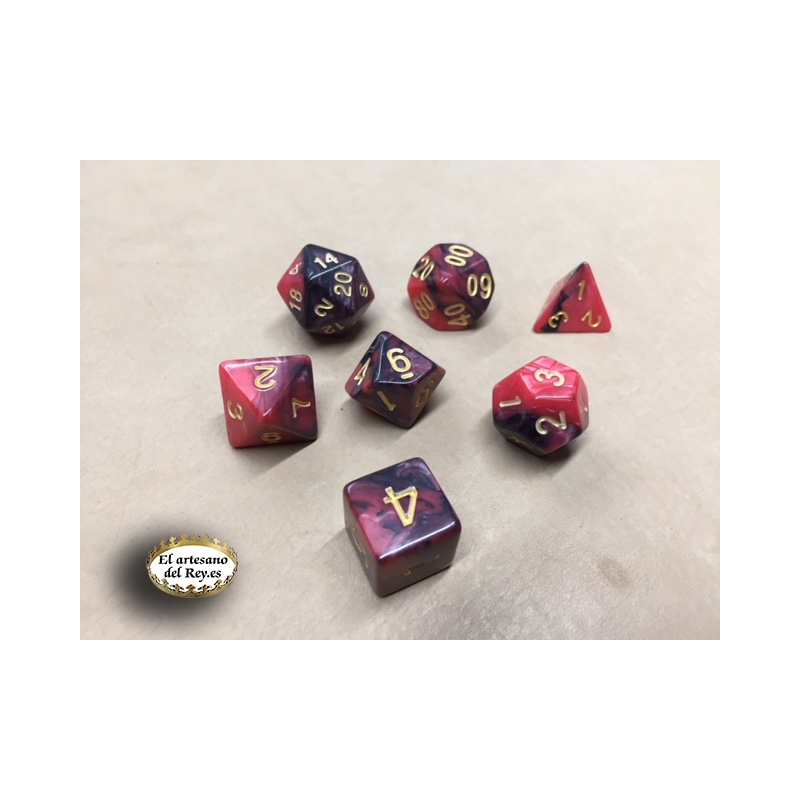 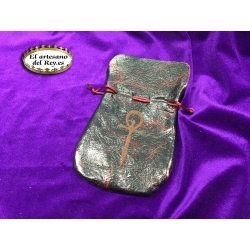 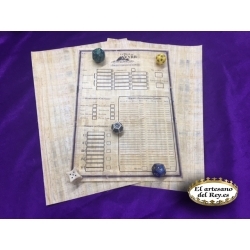 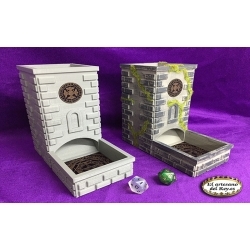 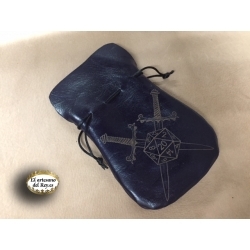 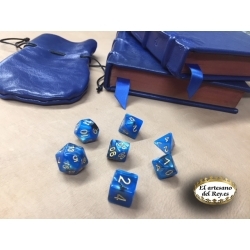 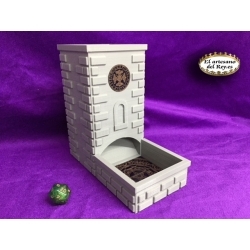 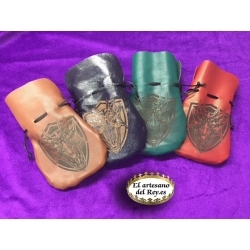 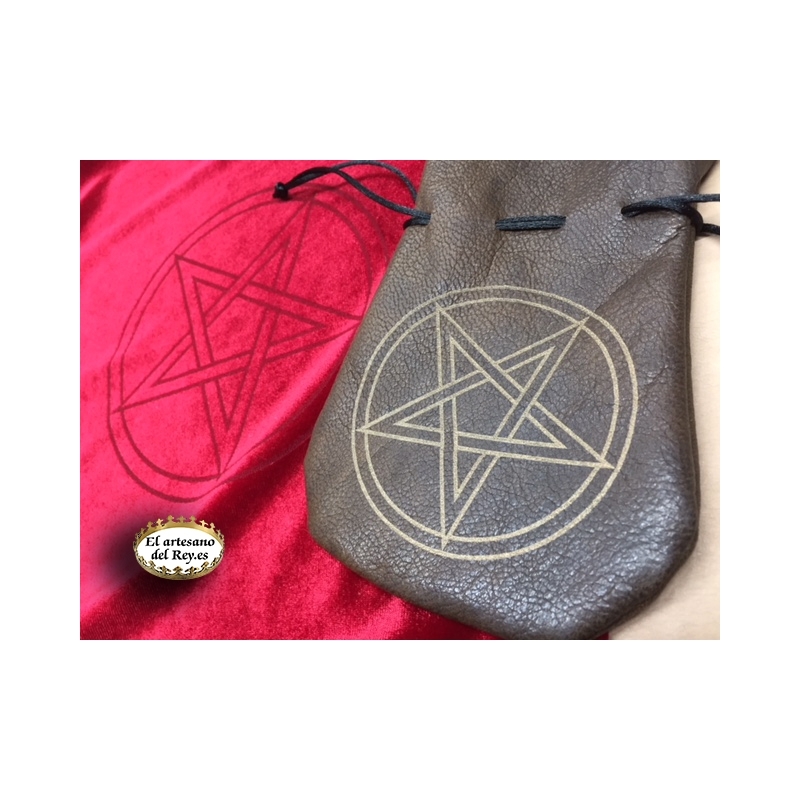 - Leather dice bag with engraved logo and dice set. 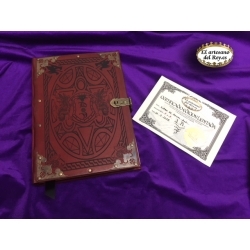 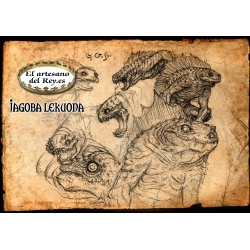 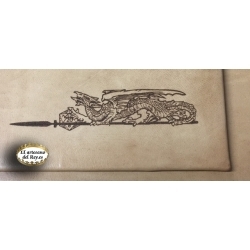 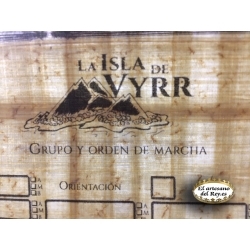 - Certificate of unique edition 1 of 1.